Increase efficiency, decrease clutter for only $599! The best part? 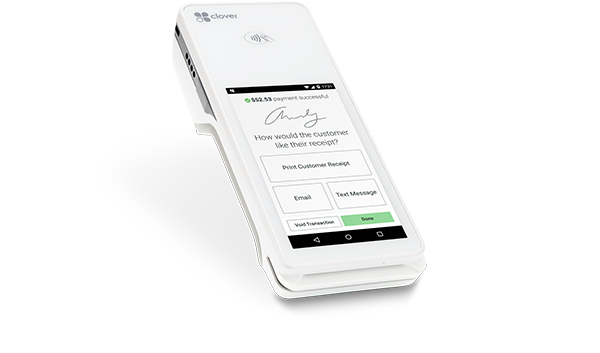 Clover is an Android-based POS system and cloud platform that substitutes your cash register, payment terminal, receipt printer and barcode scanner with custom-built applications. 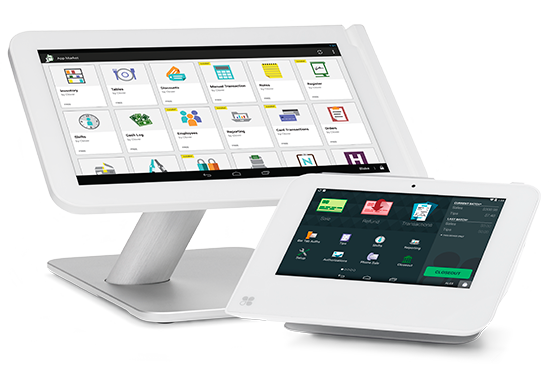 Clover's most powerful countertop POS with pivoting touchscreen and companion printer. Accept swipe, EMV chip and NFC payments right out of the box. The portable POS that fits in the palm of your hand. 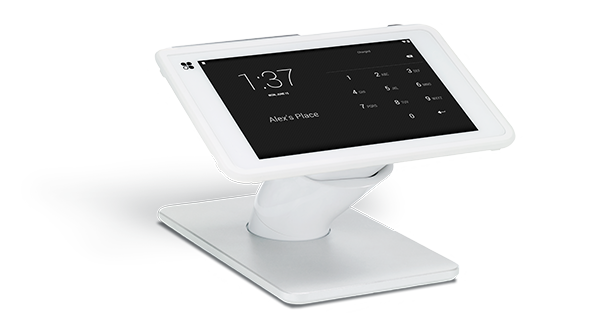 The ultra-portable POS system makes it simple to take payments at the center, in line or on-the-go. Accidents happen, and Clover’s backup cloud is there for you. All of your information is safely secured on Clover’s servers so you can access your records from your computer in the event that something happens to your device. Clover’s cloud-based structure allows you to access information remotely via its web-based dashboard or on your mobile device. View cash and credit totals, organize receipts, view discounts and refunds and more. Today, data breaches are commonplace, so the most up-to-date security standards are vital. 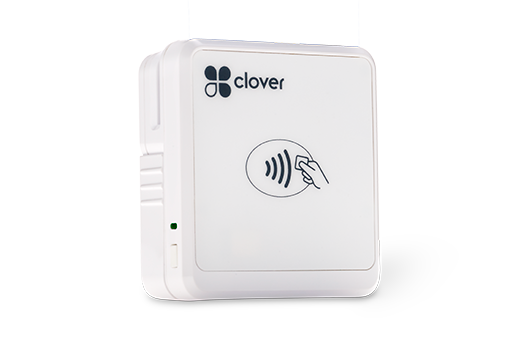 Clover is PCI compliant out of the box and contains a P2PE card reader, data tokenization technology and mutually authenticated SSL. Use Clover as an employee management tool: oversee your staff by assigning role-based permissions and tracking sales by employee. You can also track time, assign PIN-based logins, nicknames and more.